While singleness is often widely misunderstood by many in the church today and often viewed in negative terms, the Bible speaks about it very differently. This book sets forth a positive vision of singleness by responding to seven common misconceptions, such as the notion that singleness is too hard, requires a special spiritual gift, is a hindrance to ministry, or is a waste of sexuality. 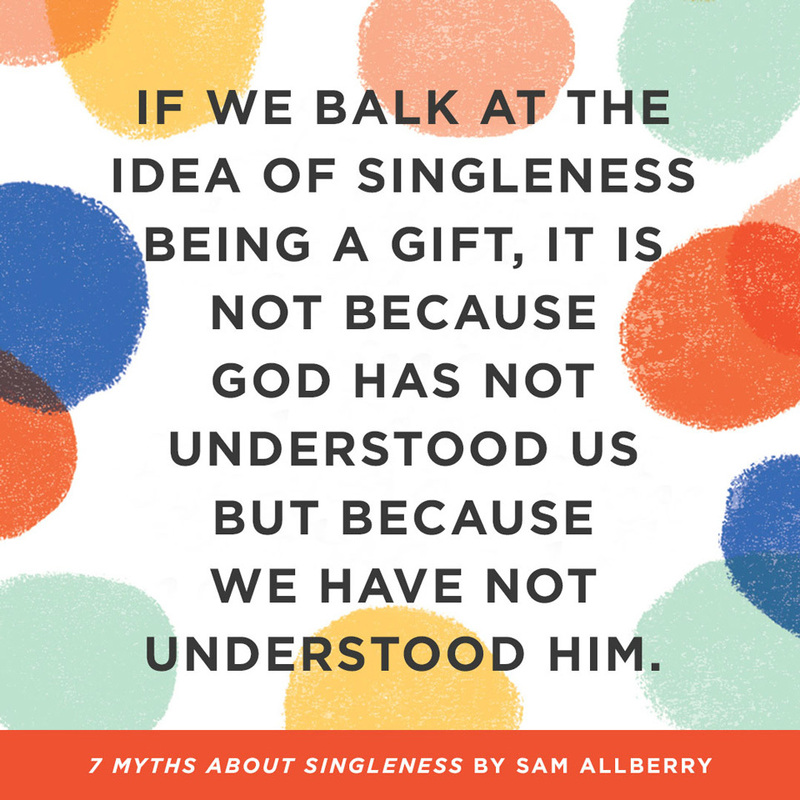 Addressed to the church as a whole and written by a single pastor, 7 Myths about Singleness will help readers better understand, support, and empower the singles around them. Visit crossway.org/books to learn more.